bargainshore has no other items for sale. 1-Since we mostly ship within 1 biz day, please confirm your shipping address before checkout.2-We are not responsible for failing to change it after checkout.3-Shipping Location CANNOT be changed once order is shipped.4-We do not ship large items to PO Boxes.5-Please provide a Phone No. 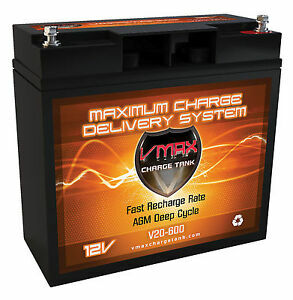 when ordering 2 or more batteries.6-We may change carriers for orders with multiple items. 7-Intern’l Customs and Duty fees are not included.